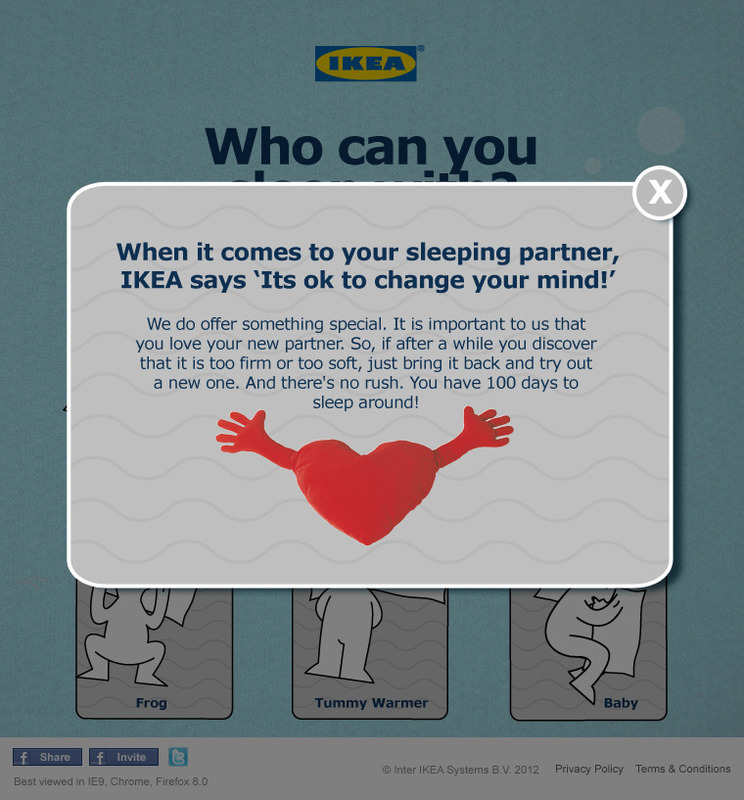 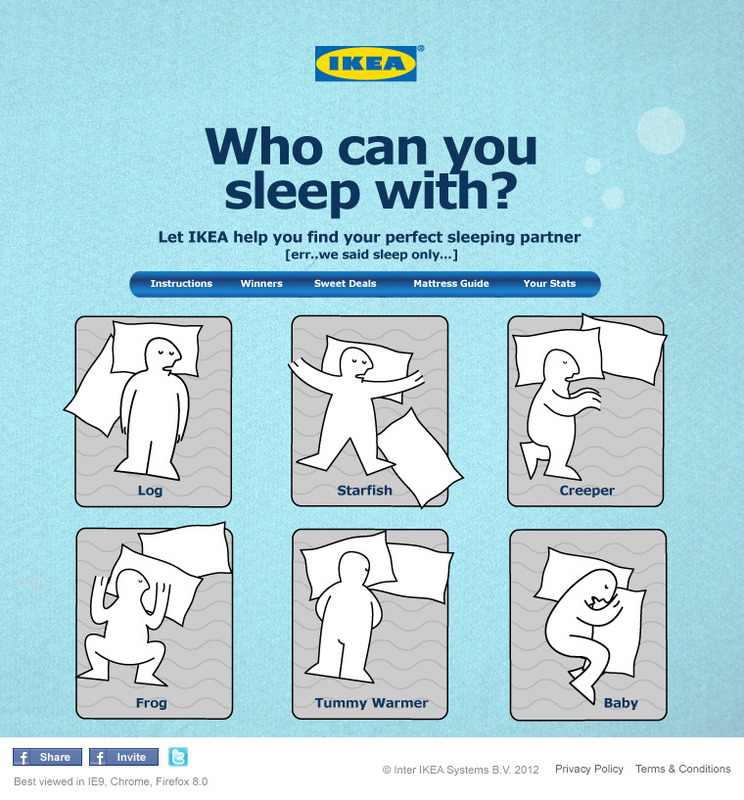 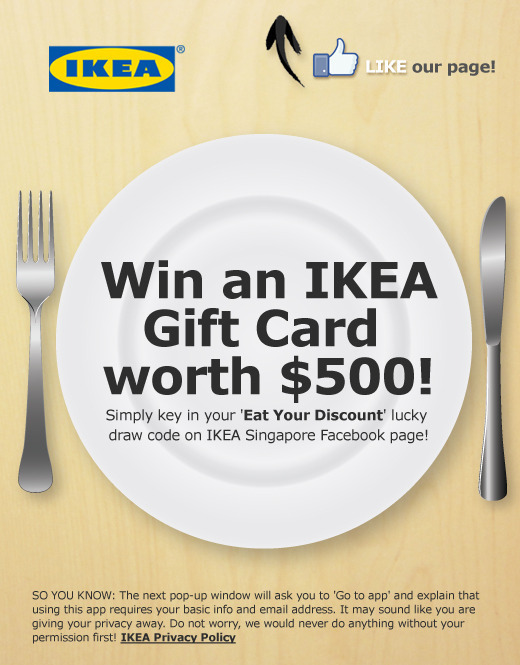 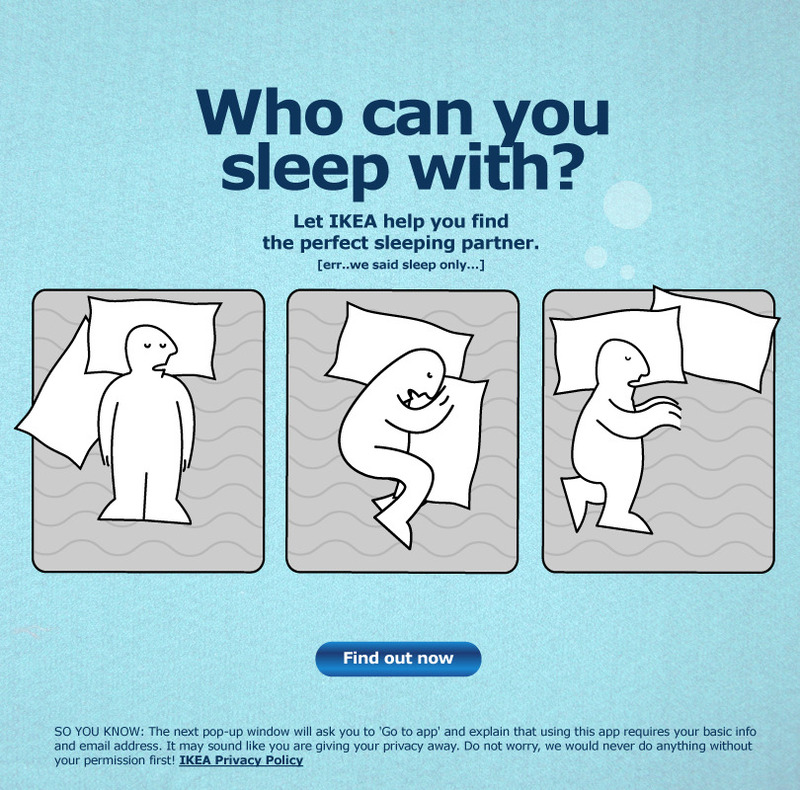 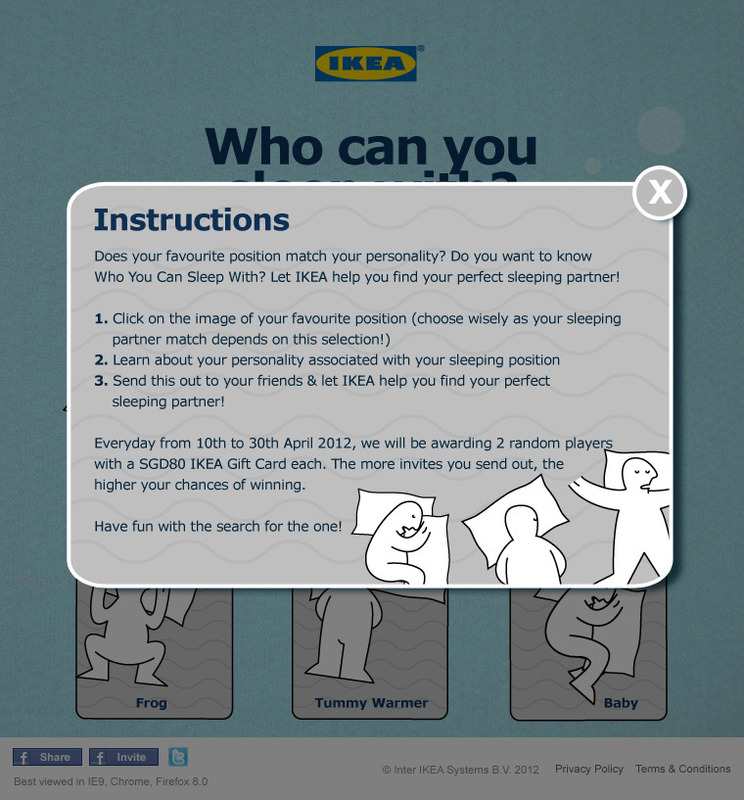 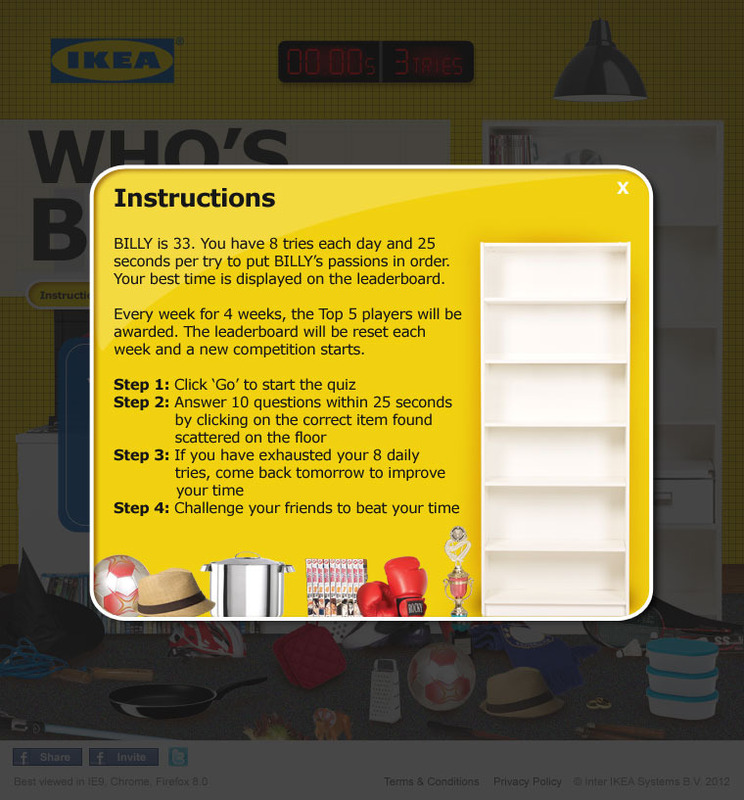 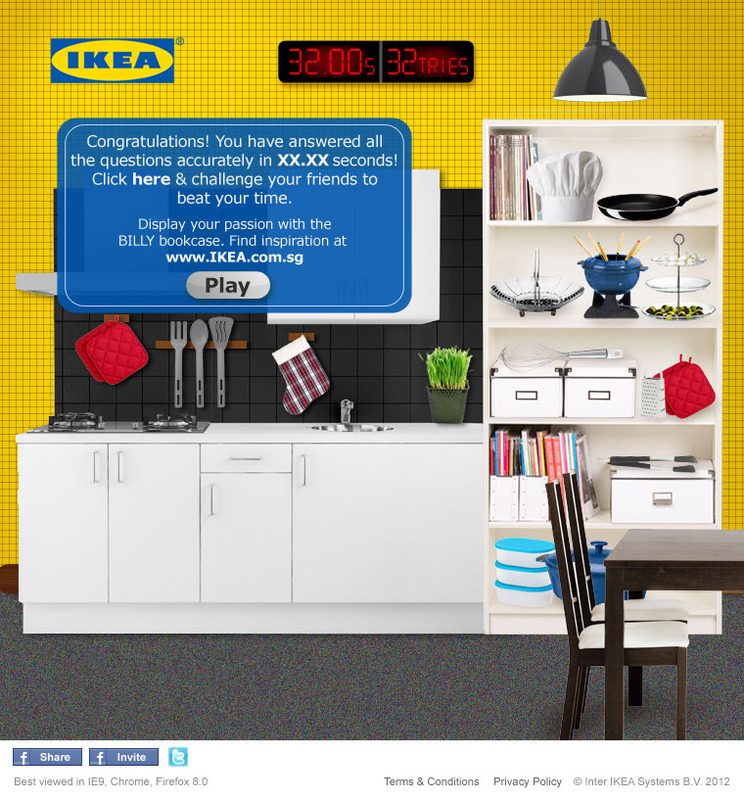 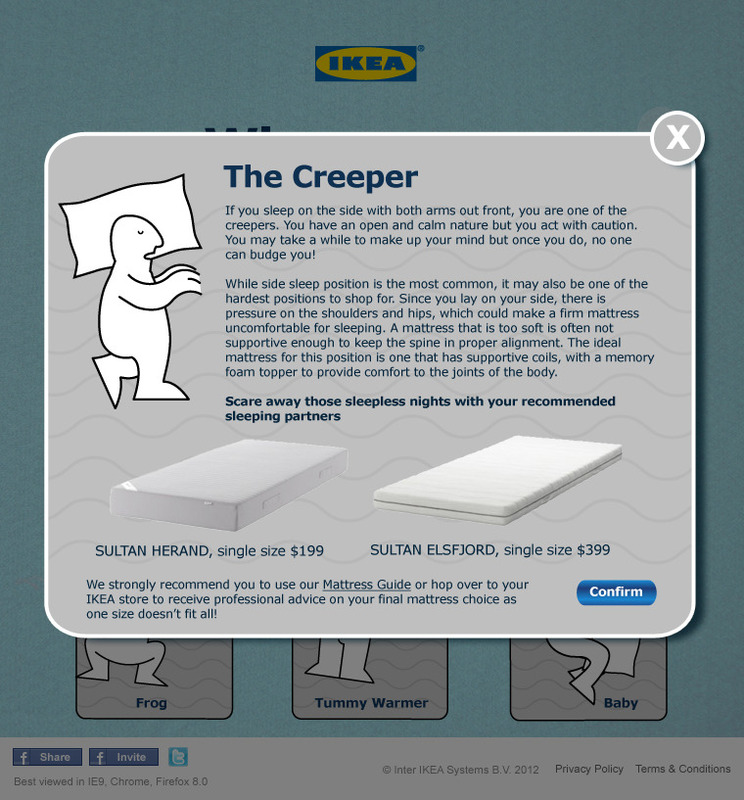 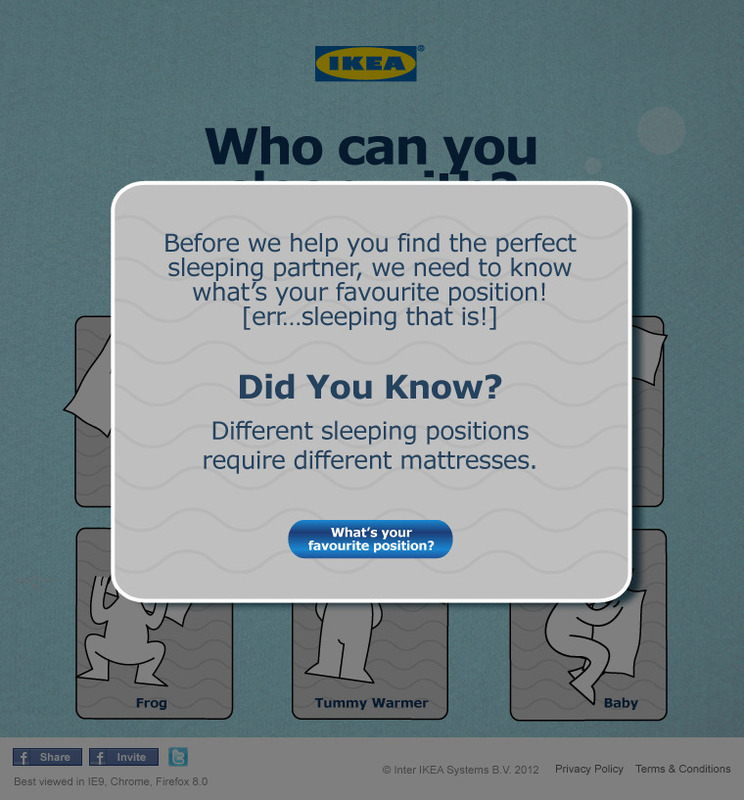 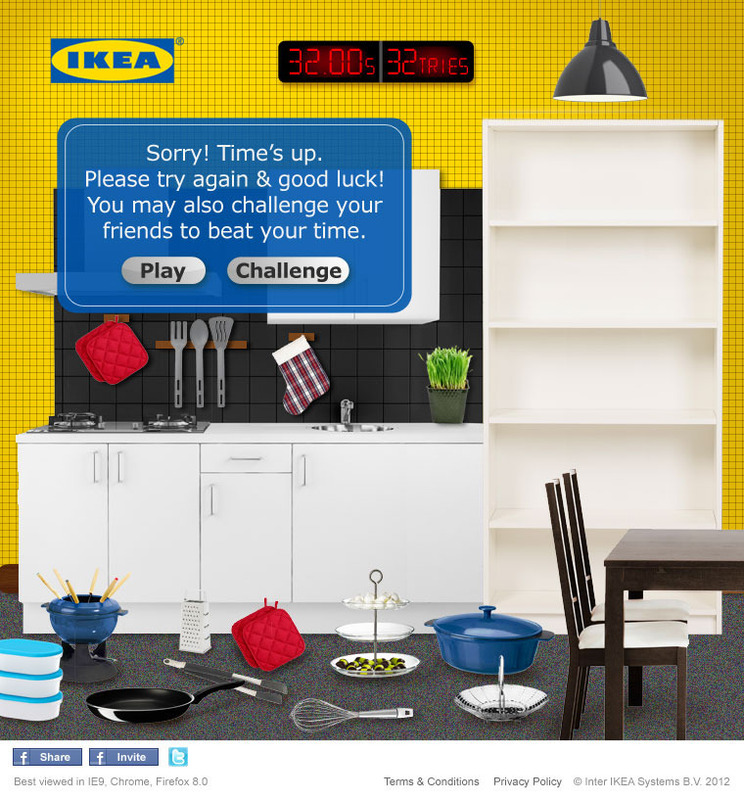 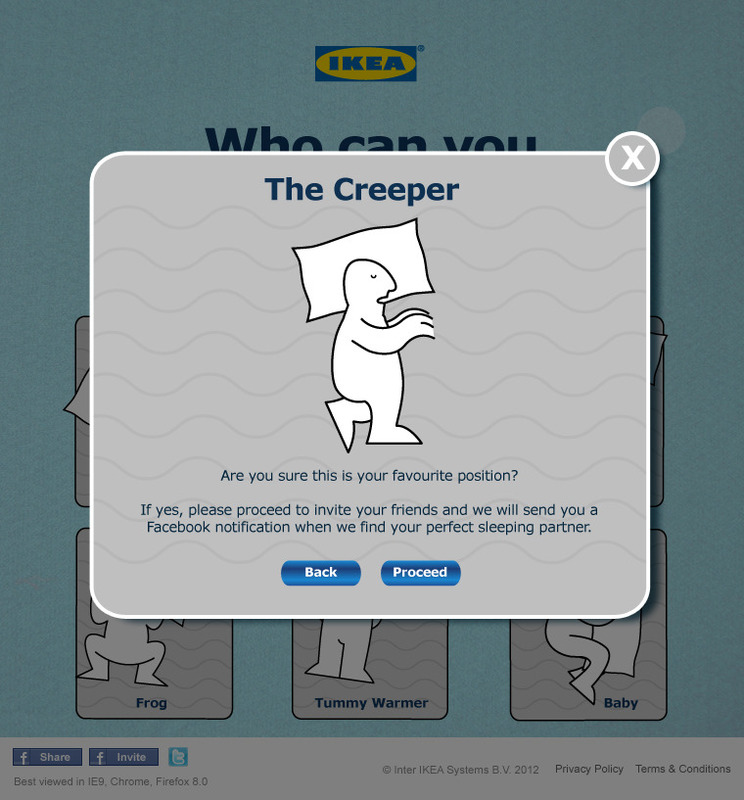 IKEA Singapore: Who can you sleep with? 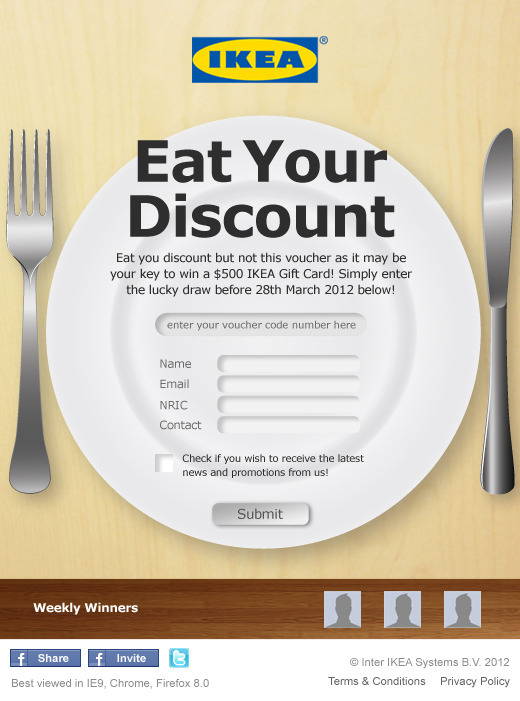 the lucky draw before 28th March 2012 below! 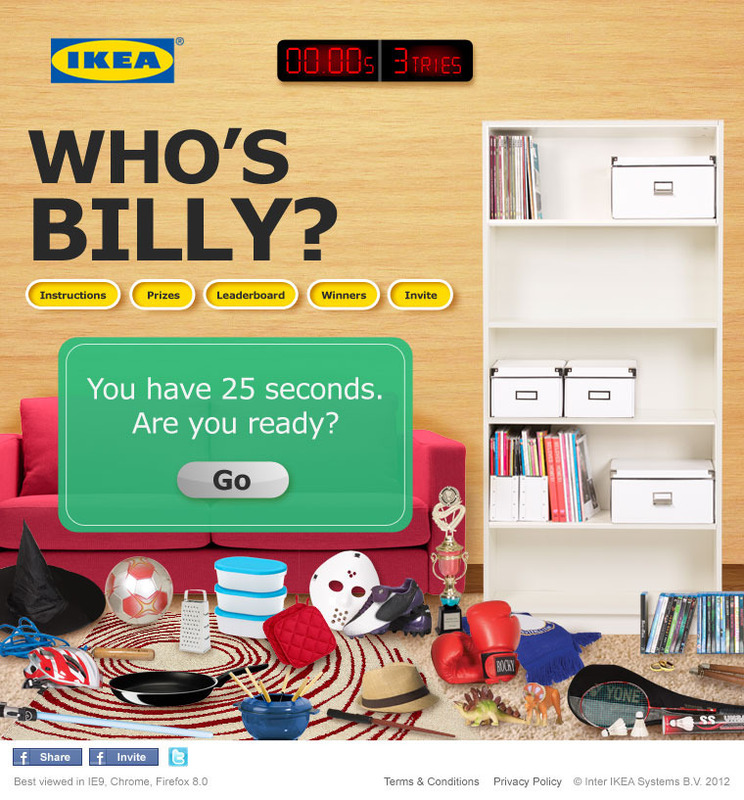 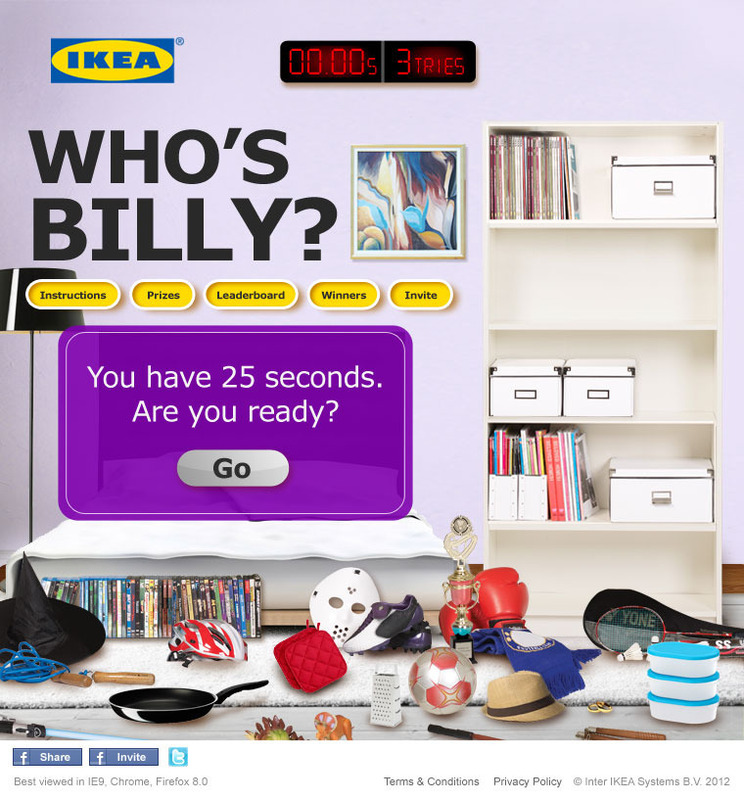 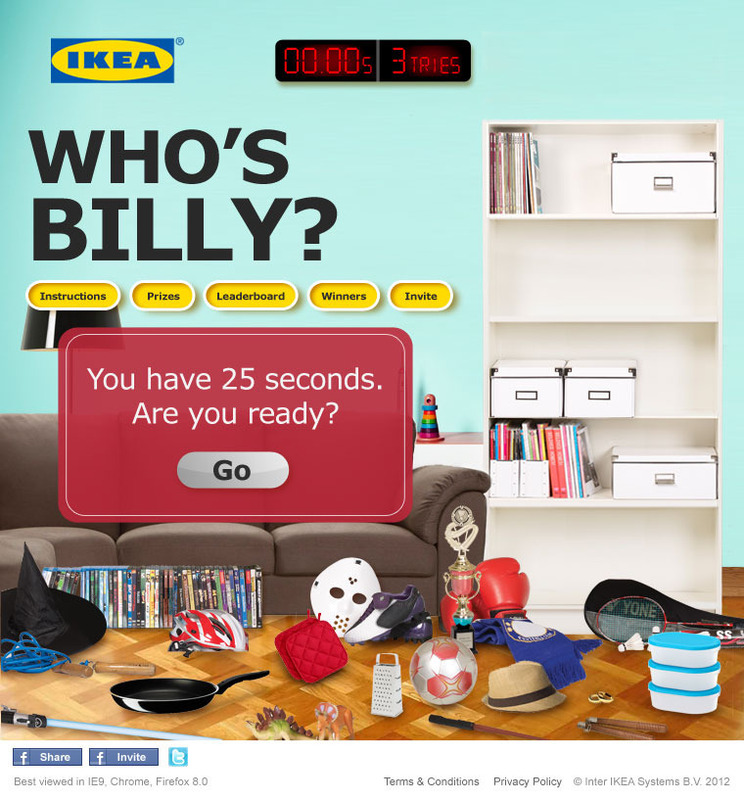 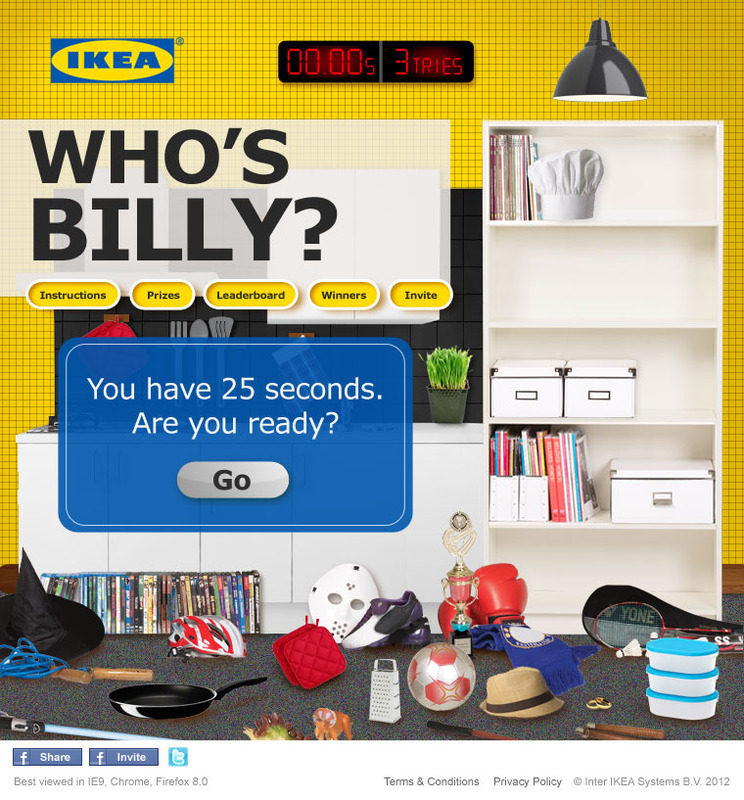 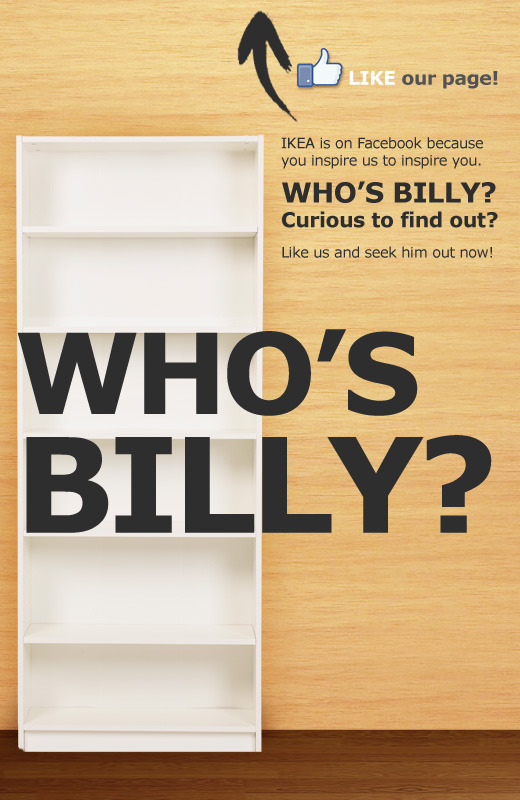 BILLY challanges you & friends to do so within 25 seconds!